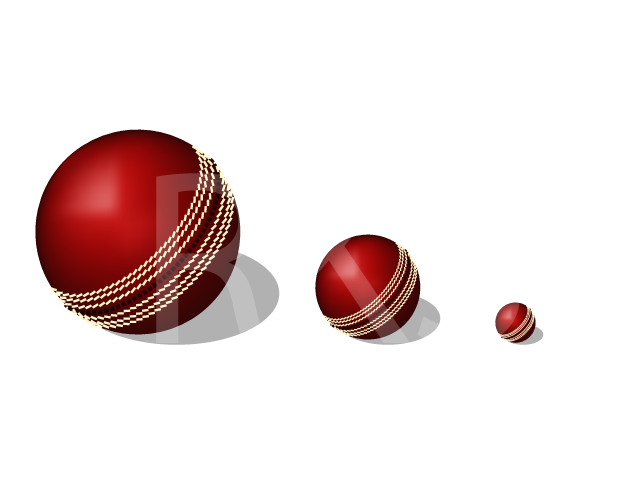 Download top and best high-quality free Cricket Ball PNG Transparent Images backgrounds available in various sizes. To view the full PNG size resolution click on any of the below image thumbnail. 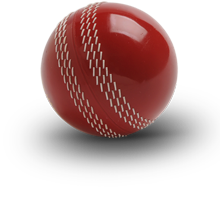 Cricket is a game of bat and ball. Both are equally important in cricket match. 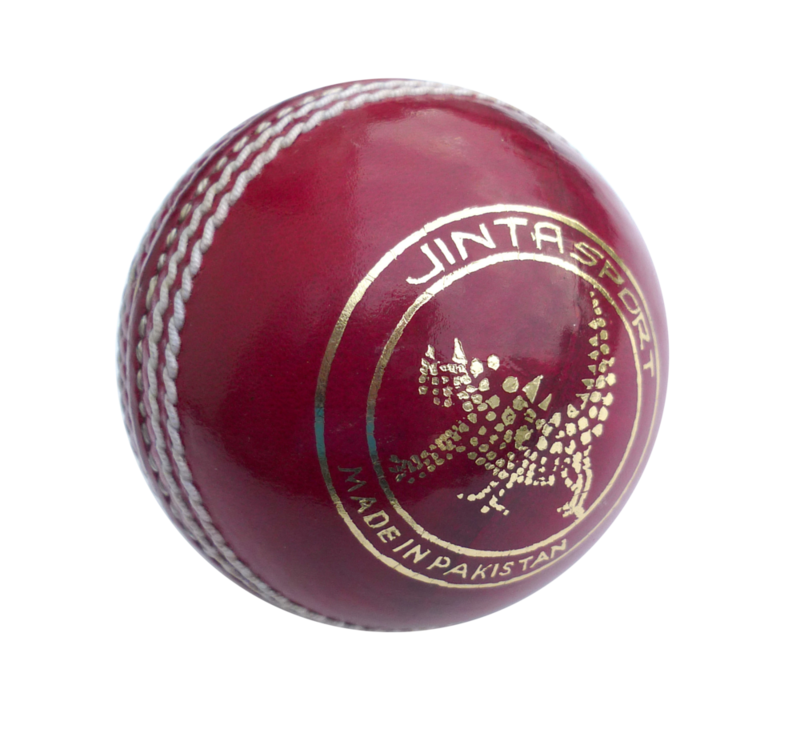 Bowling is a skill and to craft the skills bowlers they must need to examine the design of the ball very well. They must become a master to control the ball. 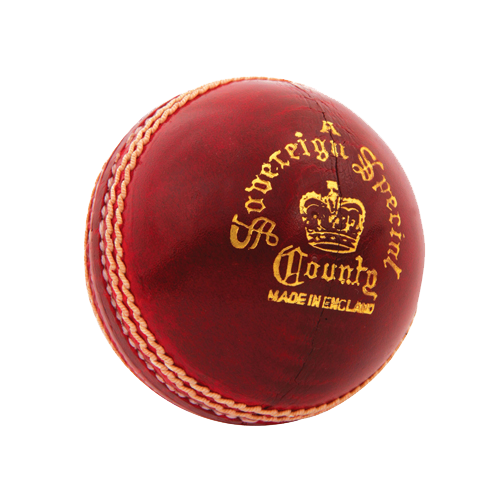 Weight of cricket ball is 155.9-163.0 grams, and its circumference is 8 13/16-9 inches. But the women and the young cricketers use a slightly smaller balls. 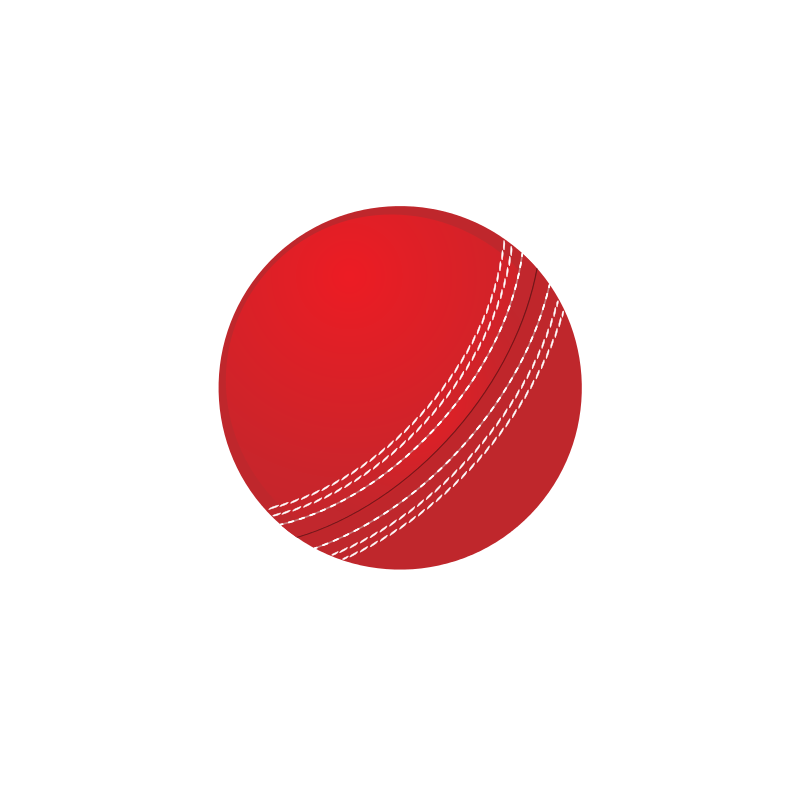 Serious injuries are not uncommon in cricket. Even death has come! Therefore, players must wear protective equipment. 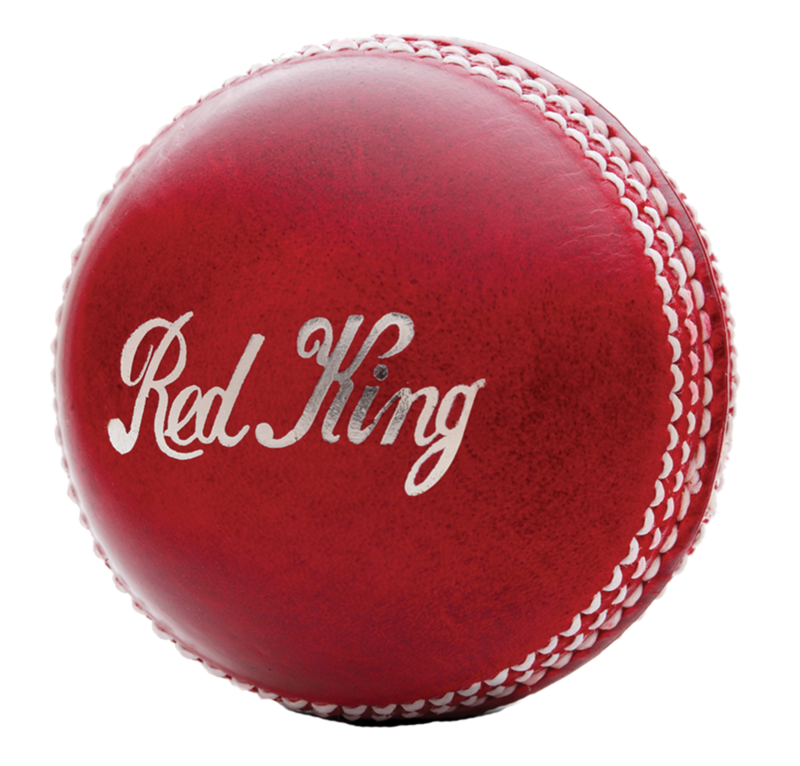 The history of cricket ball began in 1877. 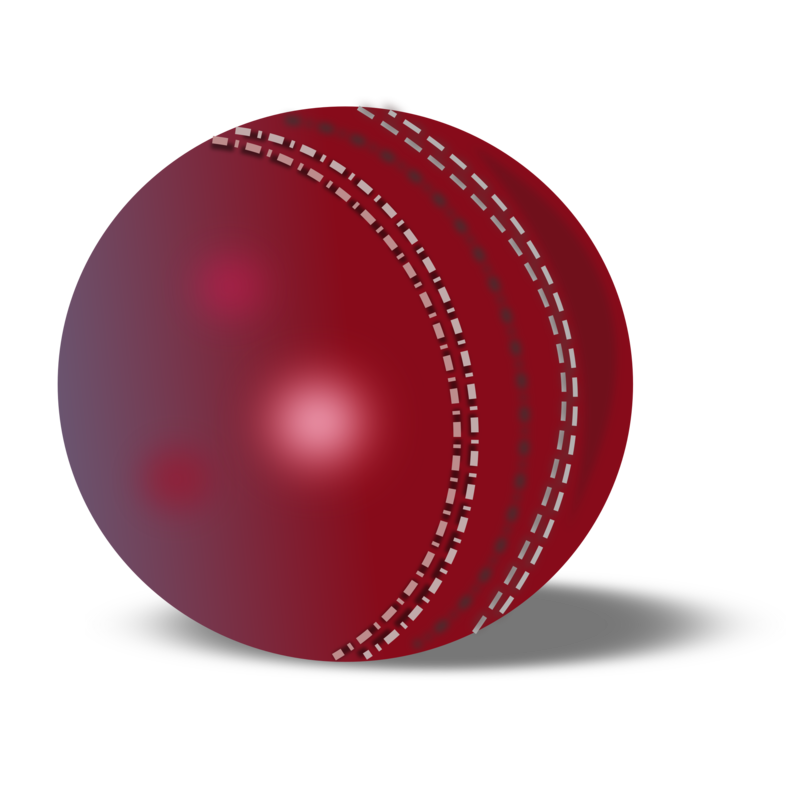 Test cricket, One Day Cricket and Twenty20 final version of the shortest are three internationally recognized formats of cricket in the world. 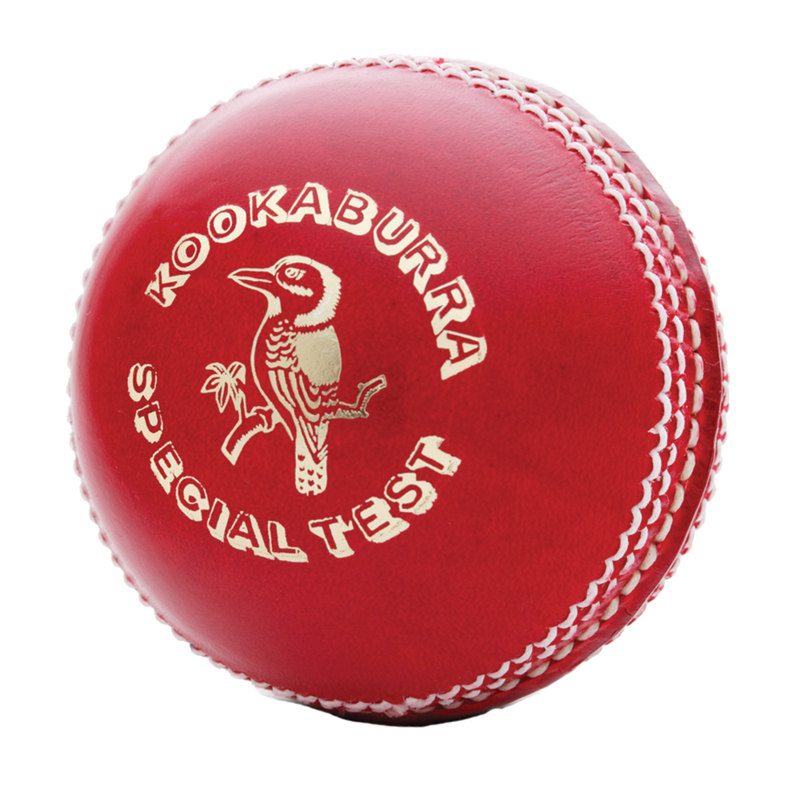 Selection of the ball is very much dependent on the type of game. 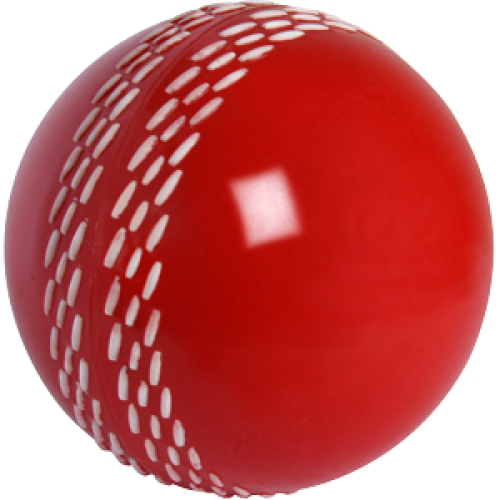 Download Cricket Ball PNG images transparent gallery.